The benefits of fast tracking a project are attractive to say the least. Successful fast track construction gives owners an edge by allowing them to enter a target market sooner, launching immediate revenue streams and a chance to beat potential competitors to the punch. If, and this is an important if, a fast-track project can limit its mistakes so costs don’t match or surpass the savings from an accelerated construction schedule, fast track construction would certainly be worth the trouble. Fast track construction is becoming more commonplace, especially in industries such as retail, healthcare and telecommunications. The shift away from traditional building methods entails involving the general contractor in a project before designs are finalized, and thus considerably condensing the construction timeline. While there are daunting challenges that must be met to execute this correctly and it’s not without risk, there are several benefits of this construction approach. 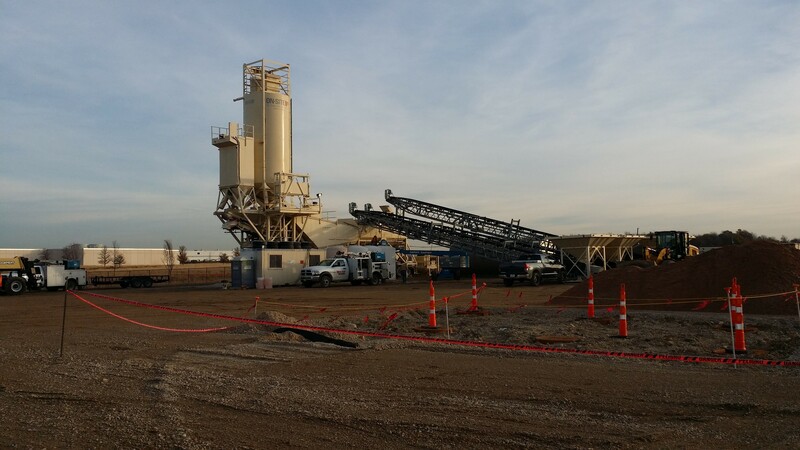 The benefits of fast track construction are many and well-documented, especially the potential speed to revenue benefits for the owner/developer. Certain delivery methods that facilitate fast track construction, such as the increasingly common “design-build” method, call for untraditional ways of operating. And while the potential cost and time savings of fast track construction are real, there are some inherent risks. Owners and general contractors (GCs) must be aware of these risks in order to see through a smooth fast track construction project to its completion.